Kendall Dirks of Walnut Creek Farms is an organic grower west of Butler, Missouri. 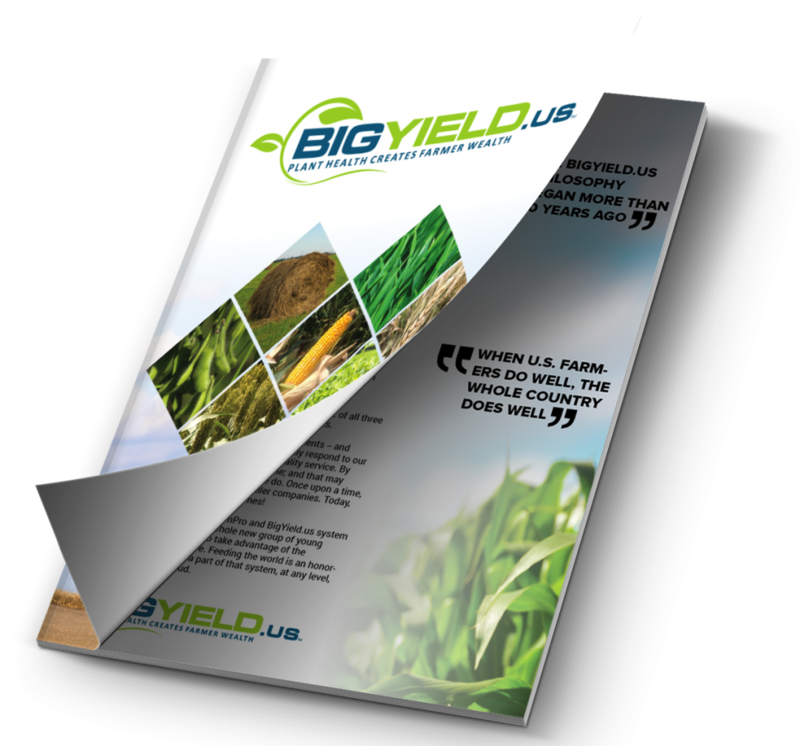 In 2018, he purchased a BigYield burner and had great success with it. Watch the video to learn about his experience with the BigYield burner. My name is Kendall Dirks. I am with Walnut Creek Farms. We are located just a little bit west of Butler. That’s where we farm. Q: What do you guys farm down there? We do corn, soybeans, and wheat. That’s about all we do. Q: You guys are organic, is that correct? Q: I know you have been using one of the BigYield burners. Do you want to tell me about your experience with that? It’s been great. This year we didn’t use it too much. We didn’t have it done in time for corn. For soybeans, we planted and then burned the next day before the beans came up. We had a lot of success with it. Q: How does it compare to your weed pressures that you have had in years past just using mechanical methods? Well most of the time when we plant we have to go across it with a field cultivator or something of that sort. That usually drys out the soil – that’s our problem. This year, we worked the soil then we waited for a rain. Then, instead of having to work it again and dry it out, we were able to plant and then right after that burn it. That really helped us out a lot as far as getting our beans into moisture. We really liked that. Q: Did it help with weed pressure in the row? Obviously your mechanical cultivation can’t get in the row like the burner can. Yeah I would say that it did. 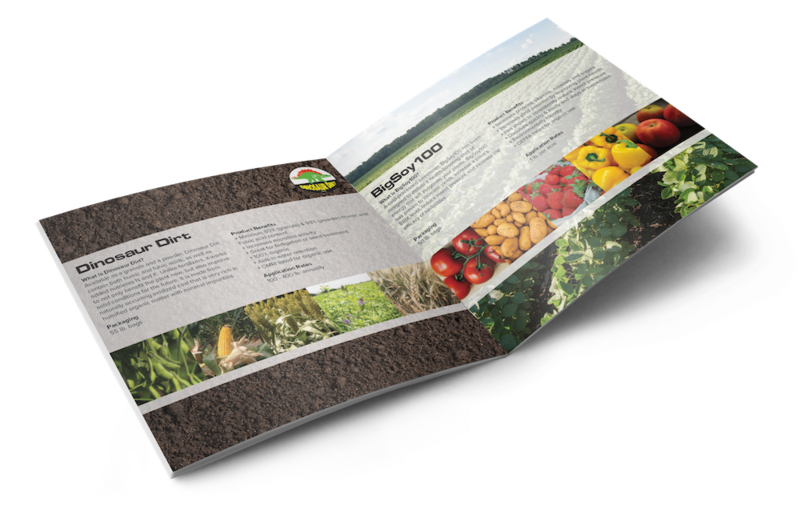 Q: I assume you plan to use it on all of your acreage that you can get across next year? Yeah, I am really excited to see what it does with corn. I think it should work better with corn since you can actually burn the plant. That should work a lot better. So I am really excited to see how that works and how much less cultivation I can get away with. I think I’ll be really happy with it.